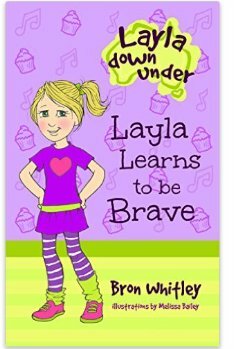 Really enjoyed reading this early chapter book about a second grader named Layla who lives in Australia. 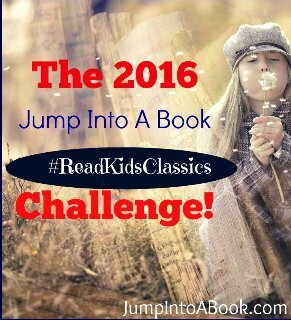 Young readers learn that while it is okay to be scared of new things, it is also a brave act to try something new. I like the way the author introduces Australian customs, culture and habitat to her readers. For example, readers learn about gum trees, kookaburras and cockatoos. Layla reveals her active imagination when she imagines being a cowgirl and sees bugs in her cupcakes. The humor and large black and white pencil drawings aid in sustaining interest for beginning or reluctant readers. Layla represents the thoughts and dreams of many of her readers. Highly recommended chapter book for beginning and reluctant readers. Look forward to reading more books in the Layla down under series. A heartwarming tale of love, faith and heartbreak narrated by a charming, sweet girl named Evangelina Elizabeth Blake. Living at the edge of the woods in a small log cabin by the river, she works hard alongside her father to farm the land, borrowing a neighbor’s mules to help them plow. Evangelina has lost her mother; she takes delight in nature and the few books her father has managed to purchase for her to read. One of her favorite stories from the Bible is Noah’s flood; this foreshadows the adventure that will follow. 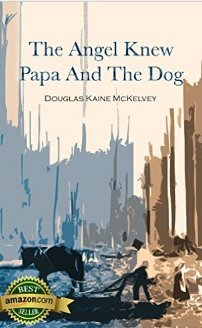 When Evangelina is six, a huge dog rescues her from a serpent which appears during a thunderstorm. She names the dog, Lewis and Clark because he likes to explore and frequently disappears. Not long after, a flood overtakes the area and Evangelina’s father is swept away while trying to rescue one of the mules. She is terribly frightened as the cabin is flooded. An angel carrying a lantern appears to guide her. The young girl hears Lewis and Clark barking. A woman named Mary rows to her and pulls her into the boat. Taking her downstream, Evangelina is gratified to learn that her father is alive, but seriously injured. Is Evangelina dreaming? What will her future bring? This book is well written in almost a lyrical style. 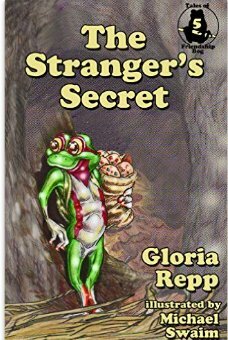 The reader empathizes with the carefully crafted characters and is swept up in the adventure. I would consider this less than one hundred page book perfect for middle grade readers, but teens and adults will enjoy it as well. Look forward to reading more by this author. Lovable Lobo is one of my favorite animal critters. Having read his previous adventures, I eagerly grasped the opportunity to read an advanced review copy of his newest tale for this blog tour. Lobo and his forest friends find a trail camera in the woods and puzzle about how to operate it. The animal friends don’t know their colors or directions. They freak out when they see the word capture displayed. 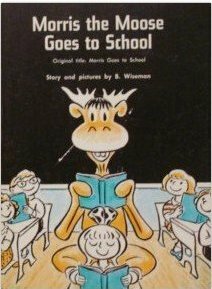 Young readers will laugh at the wild animals’ decision to “act naturally.” They have an important lesson for readers at the end of the story when they fear the camera is broken. Targeted for readers in the three to seven year age bracket, this hilarious tale will have children and adults alike laughing over and over. Murphy provides a short glossary for the more difficult vocabulary words, a bonus of real life photographs of animals and an activity kit that can be downloaded to keep the fun going once the book is finished. Don’t miss this one and check out the other adventures of Lovable Lobo. This book is part of a new series which looks at the cultures and customs not of individual countries but about civilizations throughout time. Ancient Greece is the topic of the first release. The author begins by describing the geographical location of Greece and how Greece may have looked in the past contrasting it with the present. Unlike the other series, this book covers a much broader time period, and the author chooses to stage her character as a child living around 350 B.C. in classical Greece. There is no mention of the previous Greek Archaic Period, the rule of the aristocracy or the tyrants which eventually evolved into the establishment of democratic city states. Much of the book discusses everyday life, food, dress, education, family structure, occupations, and religion. Roman ends her discussion with the military conqueror Alexander the Great who established an empire, and whose death would usher in the end of the classical period and the beginning of the Hellenistic Age. There is a great deal of information simplified and condensed for the elementary school and middle school reader. I would have liked to see more detailed maps showing locations and some actual photographs, though the simple, soft pastel illustrations are lovely and appealing for a younger reader. The glossary and list of gods and goddesses are helpful because readers will need to reference these to keep track of all the information. 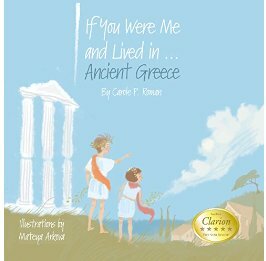 No doubt this book will open a child’s eyes to the vast legacy of ancient Greece and provide an excellent starting ground for future explorations on the political, social, religious, scientific and educational contributions of ancient Greece. 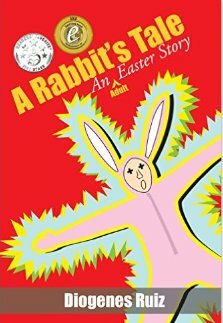 An interesting Easter story for teens and adults. Written from a Christian fiction perspective, though not a preachy story with a totally one sided perspective. At the outset the reader gets the impression she is reading a middle grade novel. Juan Arias is a fifth grader growing up in non-religious Catholic family with his father who is a computer programmer, his mother a homemaker, and his younger sister, Angie. Juan has a passion for photography; he is eagerly waiting for a subscription to National Geographic to arrive in the mail. A new family rents the house across the street, but Monty turns out to be a mean-sprinted bully. Their first encounter involves Monty placing a dead squirrel in Juan’s mailbox. Monty terrorizes Juan and threatens his sister if Juan reveals that Monty stole Juan’s photograph to submit as his own. The scene shifts as Monty moves away and Juan grows to adulthood. Sadly, Juan follows in his father’s footsteps and gives up his dream of photography to marry Leigh, who turns out to be a self-centered selfish brat. But Juan’s sister Angie marries Ray and has two beautiful children who adore Juan. When Ray talks Juan into dressing up as the Easter Bunny for a holiday party, an outlandish set of events is put into play leading to a shakeup of family relationships, embezzlement, and attempted murder. Juan becomes a victim once more; it appears that his life will be ruined. Characters from past and present are intertwined in a melange of emotions and devious plots. The Easter story is woven into the well-developed plot and interesting characters. As the title indicates, this book is part of the Christian fiction genre, though it relates a sometimes funny, sometimes sad commentary on what life can dish out.